CalArk was founded on the principle that growth and success would happen through honesty, integrity, and never-ending commitment to customer satisfaction. 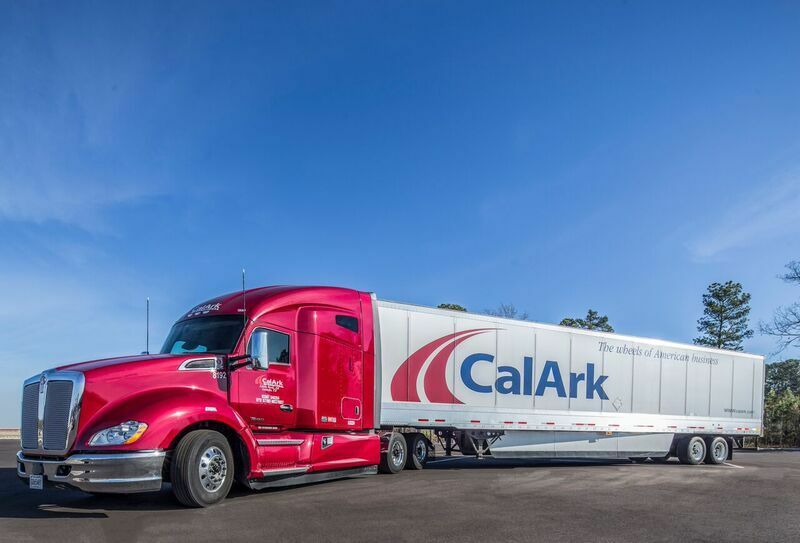 CalArk has traveled many miles for companies, establishing a strong reputation for on-time, reliable delivery. We have worked hard to build a company that remains miles ahead of the competition by providing strong and consistent performance, working with and recruiting the best team and utilizing the latest technology in the industry.